Visit Oat&Sesame.com for the whole recipe! 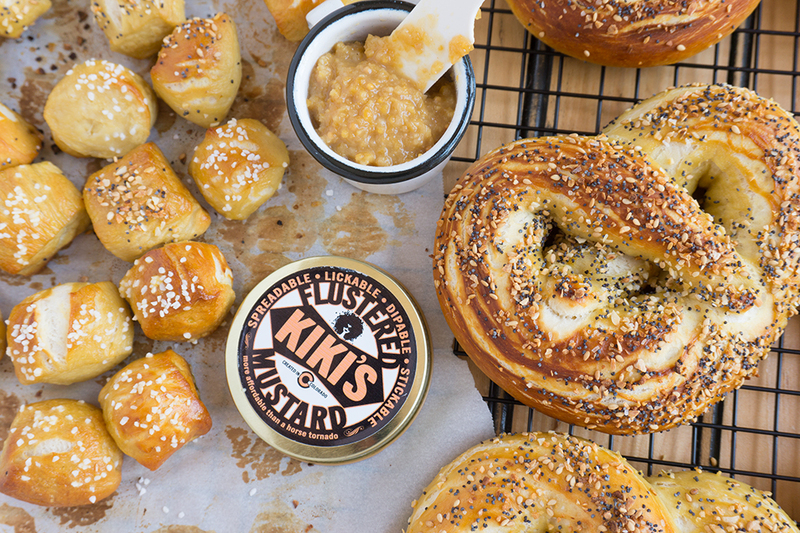 Imagine soft home-baked pretzels piping hot out of the oven. 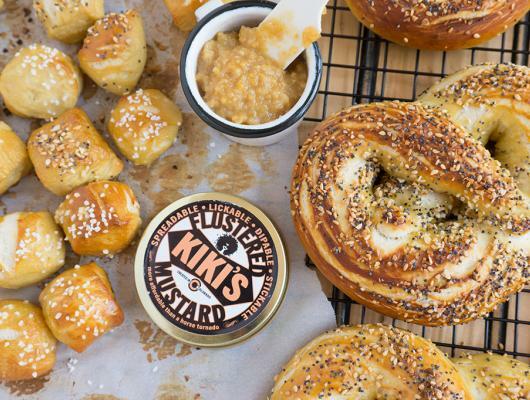 Topped with your favorite everything bagel seasonings! Make a sandwich, dip it, twist them, bite them. Just get them in your mouth!